SESSIONS MIGHT TAKE FROM 9 AM TO ABOUT 2-3 PM DEPENDING ON THE SPEED OF THE STUDENTS. Please bring the deposit slip on the first day of the class with the balance of the fee. P9,000.00 less P1500.00 deposit. Yes, pwede pong mag enroll ng 1 day lang, you have to pick which day you want to attend although gradating po ang lessons, so Day 1 is for beginners, and Day 3 is medyo advance na po dahil sa fermentation and sponge and dough method na gagamitin. For refunds, you need to pick up the fee on site if you paid through the bank. For PAYPAL refunds, i will send it back through Paypal less the service fees incurred. Just to remind you, you can reschedule anytime and pick a slot you like once. New location is at the back of Guijo street, I will email you for instructions. Below is Chris from Negros picking up some samples so he can photograph them. 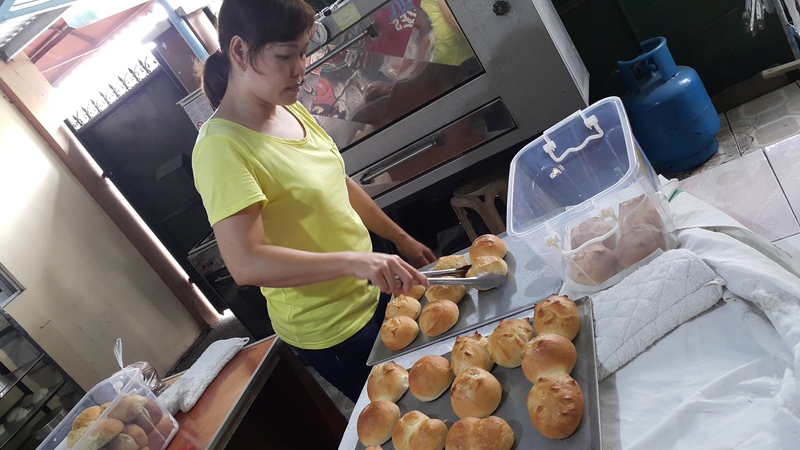 He is a wonderful chef, came home from Australia when his Dad died but decided to stay for awhile in Negros, put up a bakery for his Mom and relatives. Chris took my one on one hands on class, he missed the group session in March so he signed up for the special class 3 months after. 2 days in to the session, i found out that he owned two pizza/restaurant in Australia. 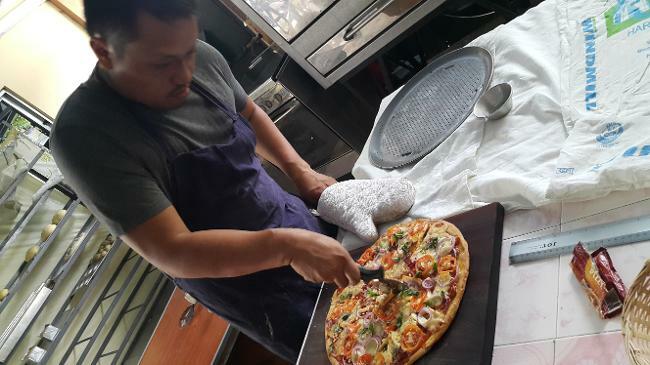 I asked him who taught him how to make the pizza dough, well, he said he learned it himself since he is an experienced chef before he put up his own restaurant. Problem is, his pizza gets tough after bake. We all have the same problem when we make home made pizza dough. Not this one i said. It gets cold, it becomes soft. You re heat it, then it gets crispy back again. 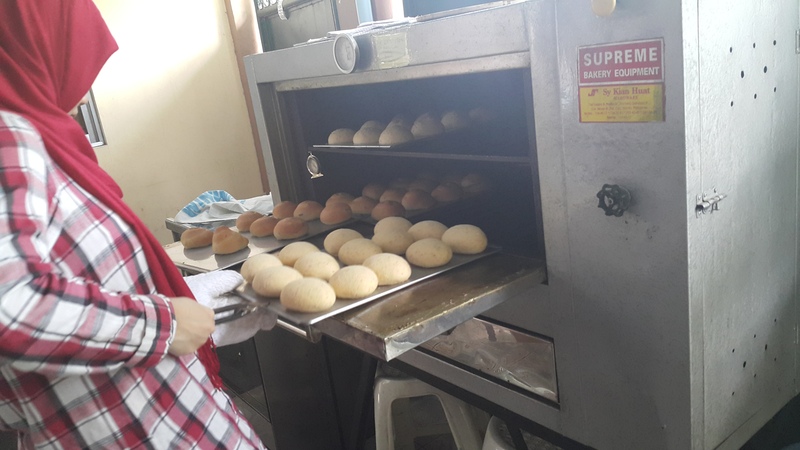 I just wish he was able to bring more breads back home, but he lives in Negros so i gave away a lot of breads during his four day lesson. Which made my neighbors and sister, very very happy. 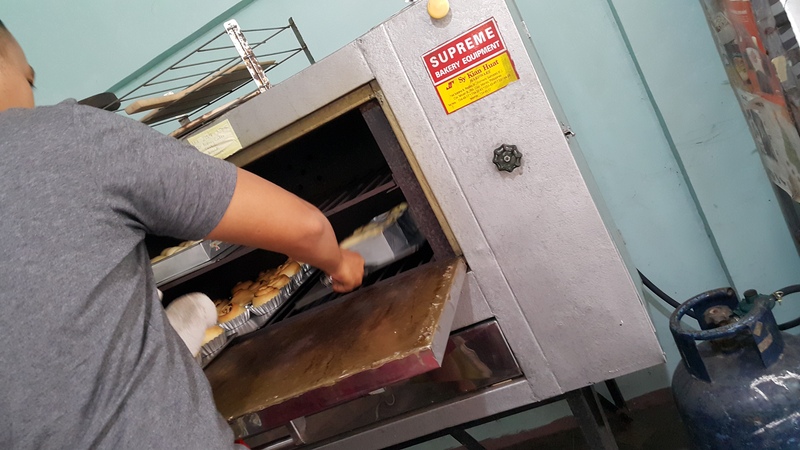 Below are students from the hands on class taking turns baking the breads. Each student will be assigned a dough/recipe and he or she will be the one to load them inside the oven. 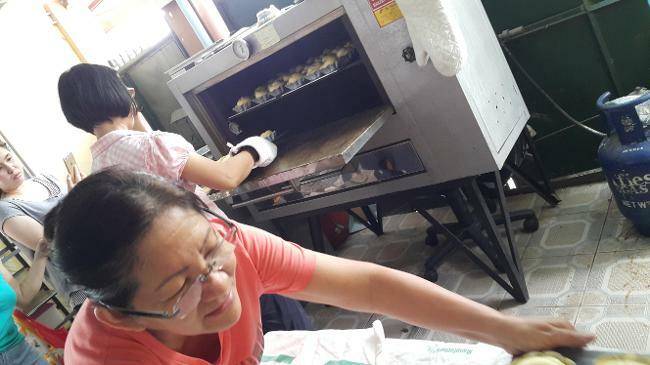 This is part of the training especially if one has never baked in a commercial oven before. Also shown below is my student who flew in from Taiwan (yellow shirt) just in time before i went back to New York. She owns a restaurant there and plans to open a Pandesalan so we had a straight 4 day session. 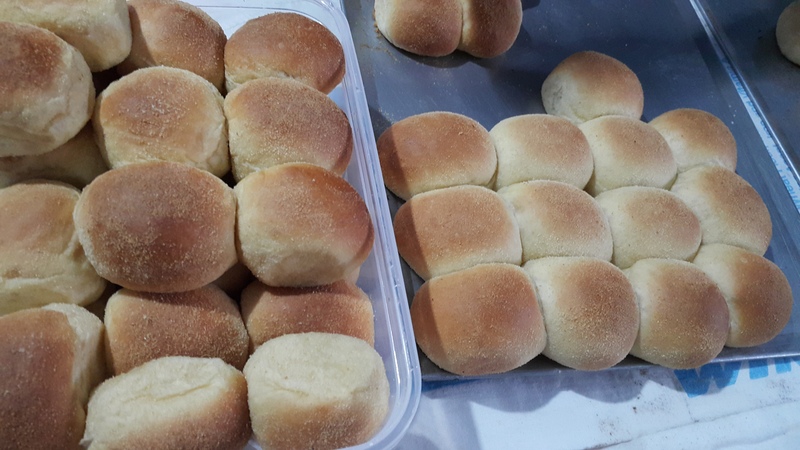 She specifically wants two kinds of Pandesal, one dense and another the softer version so i showed her how to do just that. She is shown here as she is packing some breads for her trip back to Taiwan. If you cannot make it to the group class, email me for a schedule. Special one on one class. The fee for the one on one session is still the same i charge years back, P7500.00 per day, inclusive of the ingredients. The fee is good for 3 persons only. For beginners, i recommend taking the complete 3 days. You can take only the 2 days basic if you want, the advance class is optional. 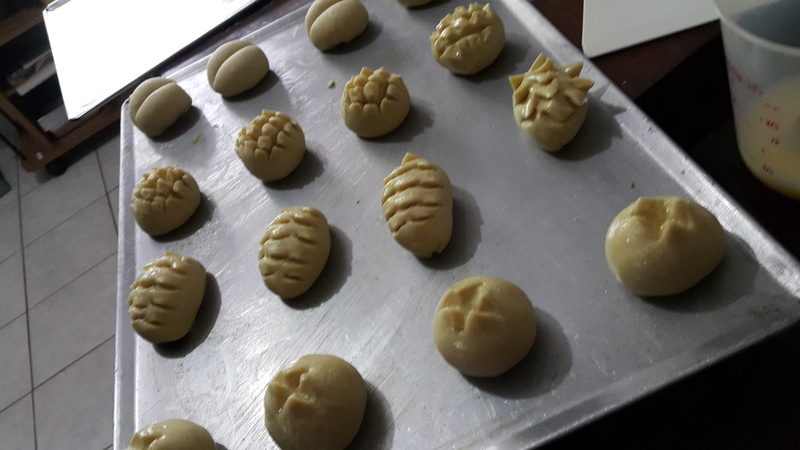 WHOLE DAY HANDS ON BAKING SESSION, NO TIME LIMIT. NO TIME DOUGH, AND SPONGE AND DOUGH METHODS. CLASSES START AT 9 AM SHARP UNTIL THE BREADS ARE BAKED, AROUND 3 - 4 PM. Small class of 4 to 6 students on the average per session, 100% hands on, from mixing, shaping and filling, proofing and baking. Maximum size of class is 8 students. 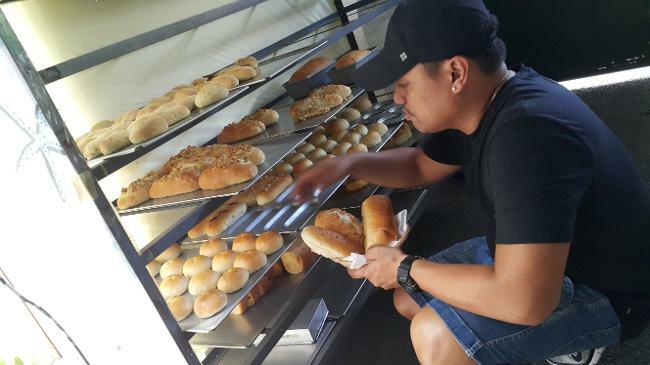 -bring a container around 9 by 13 for your baked product samples, i am not comfortable sending home students with breads in plain sando bags or shallow plastic containers where the breads get all banged up, it ruins the bread. 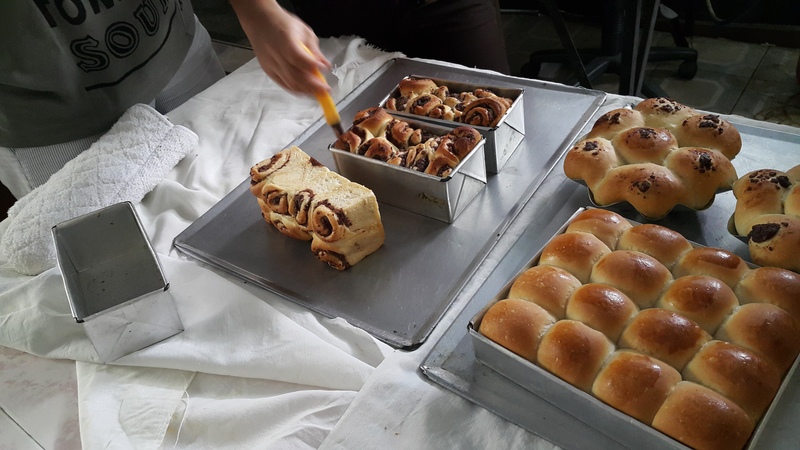 -eat a heavy breakfast, bread making is all about timing, if the dough is ready to be baked at 12 noon or so, then all doughs will be baked and will not wait for the class, or pack up a light snack for you just in case you get hungry during the session (or while waiting for the breads to be baked). 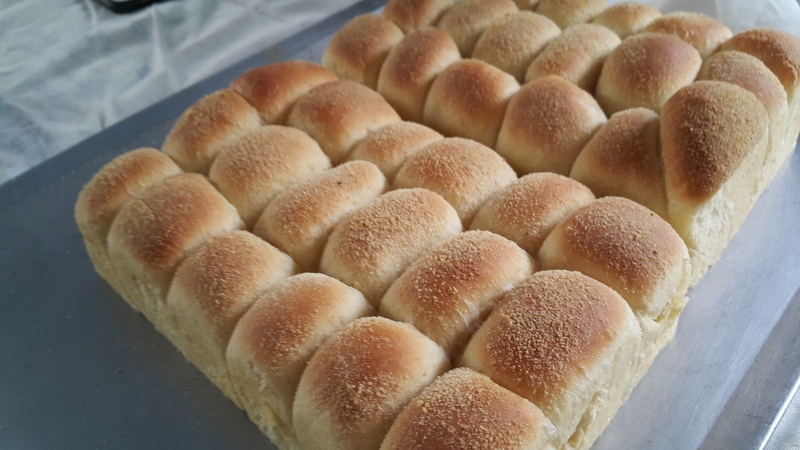 Malunggay and Whole Wheat Pandesal, Special Pandesal, Garlic and Onion Ciabatta etc.,. **each recipe will be made from scratch, so make sure your completely rested before coming to class, wear soft padded shoes, hair net or hair clam for those with long hair and an apron (optional). CLASS STARTS AT 9 AM sharp; ONLY 8 STUDENTS MAXIMUM, you cannot bring a companion. See rules on enrollment on how to enroll page. ARTISAN CLASS Is now incorporated into the 3 day session. Highly recommended lesson for beginners especially if you want to reduce production time and improve the quality and texture of your products. 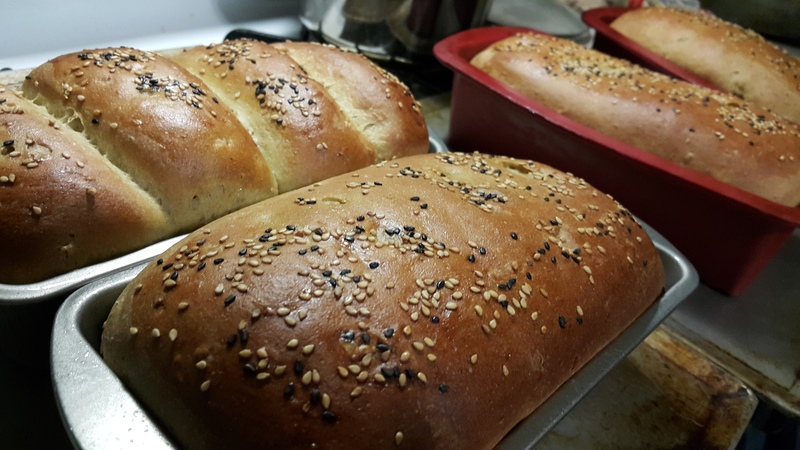 Sponge and dough method increases the volume of your breads, extends the shelf life of your bread, makes mixing faster therefore prolonging the value of your machine, speeds up the proofing, and makes a more excellent tasting finished product. 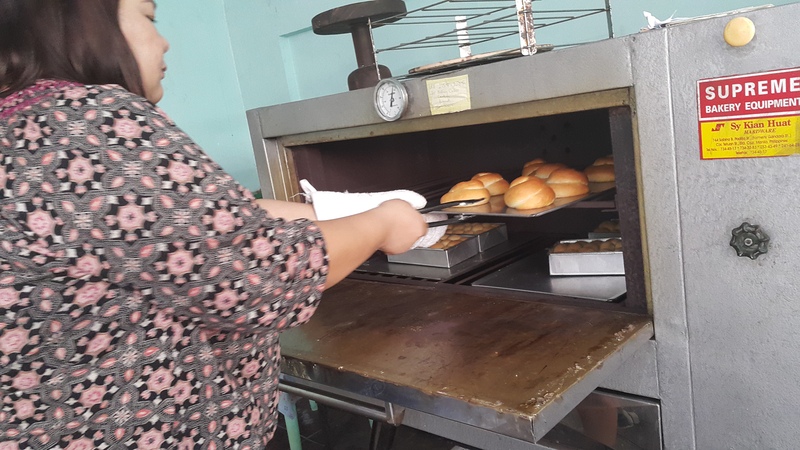 ***You will learn how to make a sponge and starter, how to use this method to create classic Artisanal type of breads, extend the shelf life of your product, improve the texture and flavor of the breads and shorten your mixing and proofing times. If you intend to create high quality ensaimadas or baguettes, then this class is for you. ***You will also learn how to make a sourdough starter, feeding, refreshing and maintaining. Using the sponge and dough method in my class will reduce the mixing time, reduced mixing time means less over heating of the mixer. This will save the class a lot of time when mixing doughs such as Ensaimadas, Pullman or Tasty, Soft Buns, French Bread (1 and half hour to just 25 minutes) etc., This will also create more flavorful breads with much larger volume, so i am switching to this method as of the next baking sessions. 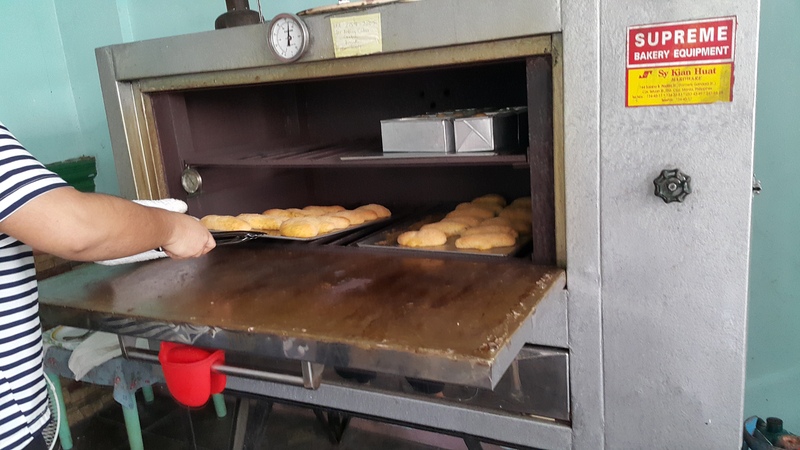 The Special Ensaimada will now be able to use more eggyolks, more butter and more sugar once i shift to this method. This explains the extra 1 day to the usual 3 day class that i have been doing. For the BAKING CLASSES, please buy an oven thermometer. If you have an old one, you can bring it to class so we can test if it is still accurate. This is for both cake and bread classes. For the bread lessons, a quick read instant thermometer is also important, and a digital scale. You need the oven thermometer and digital scale for your take home assignments. 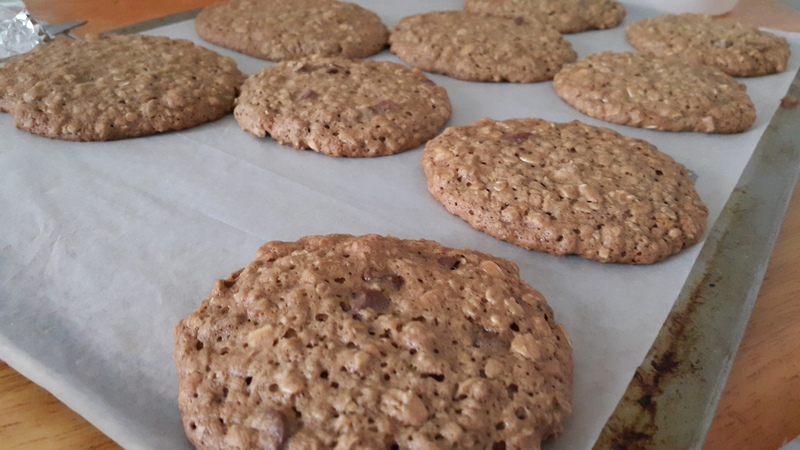 I cannot post the take home assignments here for proprietary reasons, i see that some baking classes are copying some of my methods so you will be given the assignments on the first day of class. It is important to find a place where you can buy bakery ingredients such as bread flour, margarine, shortening, bread improver, milk powder and yeast. You need these ingredients for your assignment/lessons to be done at home. GROUP DECORATING CLASSES/HANDS ON, NO TIME LIMIT please email me. Day 1 Basic Creaming Perfect for Beginners, those who have never baked before, this is the class for you. *All lessons are no time limit, class starts at 9 am but please be here at 8:30 am. email me for reservation, and please see the current schedule, i only teach when i am visiting from New York. 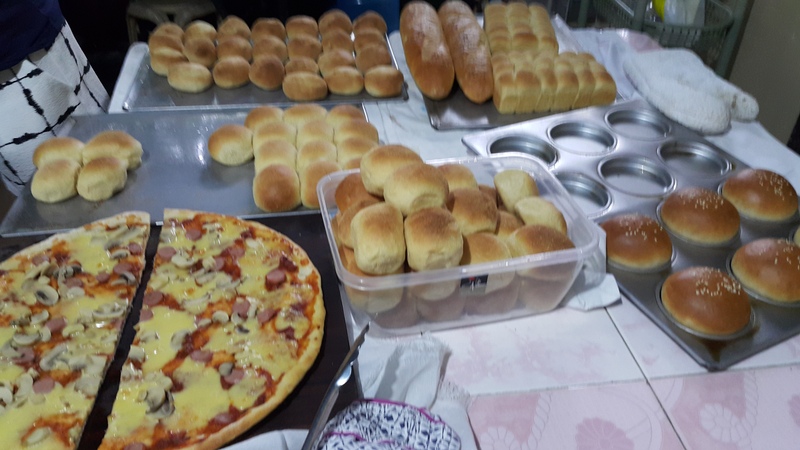 For sources on where to buy bulk flour and bakery supplies, Killion in Quiapo, in Sto Cristo, Divisoria are very good sources of cheaper supplies. 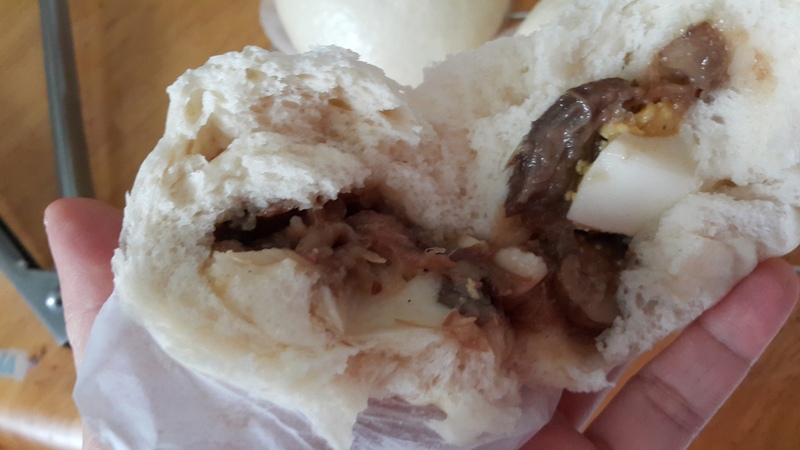 There is also one in Cubao, at Jubilee's 107 8TH Avenue near Camp Crame. 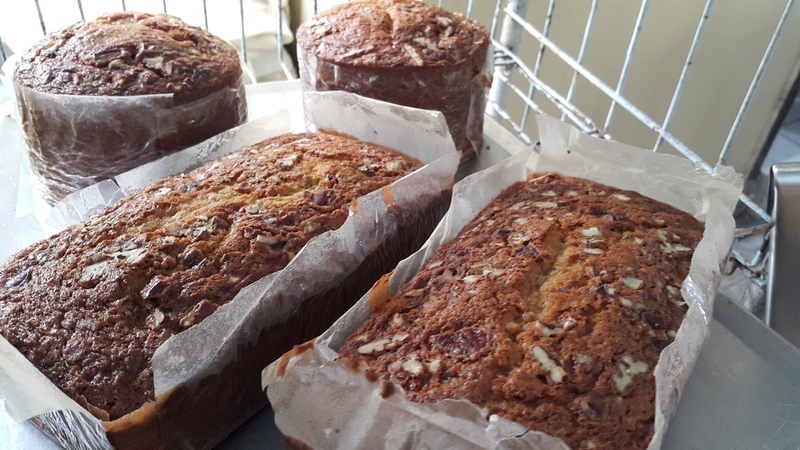 If opening up a bakery is your dream, if baking your own breads is a frustration you would rather forget, then try learning at home. Please email sherqv17@gmail.com for the latest schedule or if you have any baking questions.